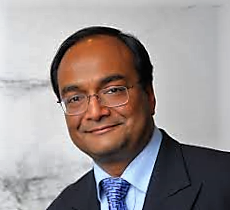 Dr Mukesh Haikerwal is Chair of the Australian Institute of Health and Welfare. He is also Chair of beyondblue’s National Doctors’ Mental Health Program and serves as a Director of the Cancer Council of Victoria. Dr Haikerwal is a former Chair of Council of the World Medical Association and Federal President of the Australian Medical Association. He was also National Clinical Lead at the National e-Health Transition Authority. In 2008, Dr Haikerwal sustained a severe traumatic brain injury after being assaulted in Melbourne.